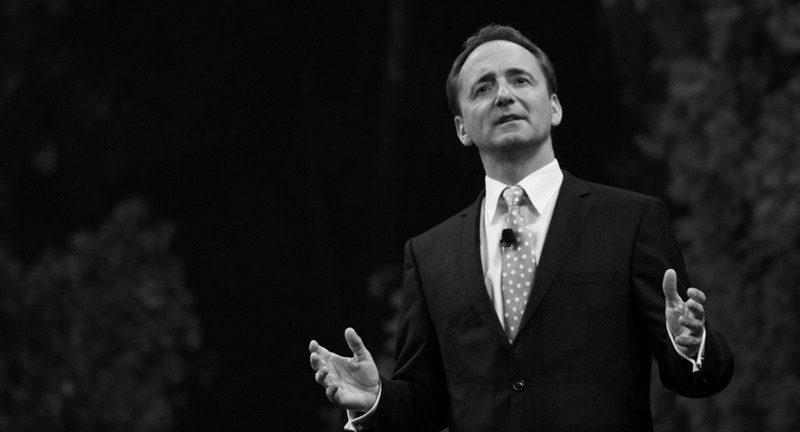 SAP co-CEO Jim Hagemann Snabe discussed how enterprises are capitalizing on technology innovation in cloud, mobile, and in-memory computing, specifically SAP HANA --the company's in-memory computing technology. Day two of SAP (NYSE: SAP) Sapphire Now is bringing more discussion around SAP HANA — the company’s in-memory computing technology and topic of conversation during the majority of yesterday‘s keynote speeches. SAP co-CEO Jim Hagemann Snabe’s keynote presentation focuses on how enterprises are capitalizing on technology innovation in cloud, mobile, and in-memory computing, specifically SAP HANA. Keep following The VAR Guy for real-time updates. We decided to put all data in main memory. You need data from your business, but you need your competitors’ data as well. If you combine these two, you can create winning strategies. SAP HANA is simplistic, speedy, and fit to scale. SAP created an app for our business within days. We’ve been getting a lot of positive feedback from our users.